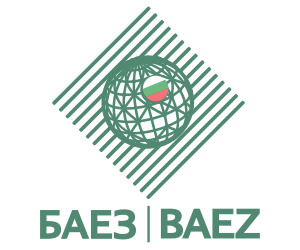 The Bulgarian Export Insurance Agency (BAEZ) EAD presented to its customers its new web portal to facilitate communication and maintain constant contact with its clients. The visitors of the presentation were introduced to the platform’s possibilities and the intuitive way of working with it. Many routine activities will take place through it, which saves time and unnecessary administrative work. Customers will have easy and secure access to information on current insurance contracts, credit limits and terms. The Bulgarian Export Insurance Agency (BAEZ) EAD is a specialized insurance company that offers adequate solutions for the Bulgarian companies to carry out their business activities in the country and abroad.